OxFutures is a £3.2m project to boost low carbon economic development in Oxfordshire. 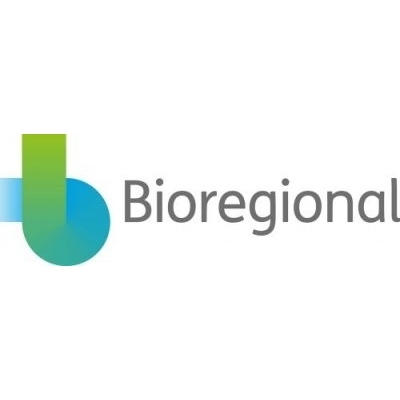 It is supported by the European Regional Development Fund and run through a collaborative partnership between the Low Carbon Hub, Oxford City Council, the University of Oxford, Oxford Brookes University, Cherwell District Council and Bioregional. More information can be found here. Oxford University’s ‘Oxford Martin Program on Integrating Renewable Energy’ project investigates methods of integrating modern renewable energy technologies into national, regional and local grids. 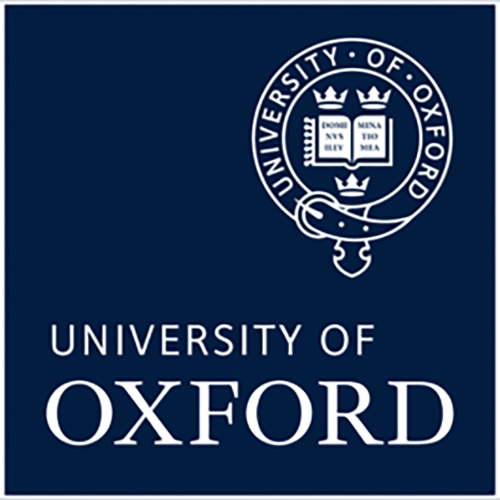 Through OxFutures, the university will use Oxfordshire as the first regional case study for this work with the goal of small / medium enterprises (SME)s making this research a reality for the county. Bioregional and Oxford Brookes University’s Oxford Institute for Sustainable Development in OBU will build on work already done in Bicester by developing a region-wide case study of their LEMUR energy demand model using two carbon mapping tools, Community Energy Manager and the acclaimed DECoRuM model, which identify areas with high levels of energy inefficient housing and retrofits homes to reduce household energy consumption. 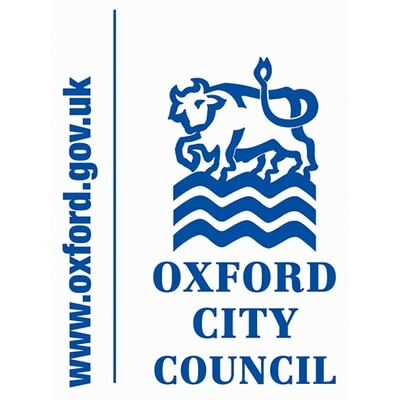 Oxford City Council will collaborate with SMEs and both universities on Oxford’s transition to Electric Vehicles (EVs). Chargers will soon be installed across the city and the introduction of EVs will drastically improve air quality while encouraging renewables through providing a means of storing and utilising locally generated green energy. 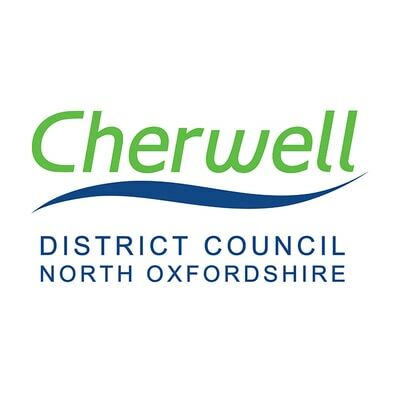 Cherwell District Council and Bioregional are developing a new, county-wide networking organisation, building on the new Eco Business Centre in Bicester. 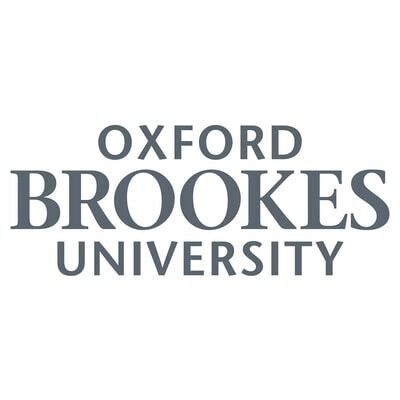 The Environmental Information Exchange at Oxford Brookes University will offer SMEs free energy audits to help them to reduce their energy demand and become more energy efficient. This will include sharing learning from Oxfordshire GreenLab about electric vehicles and smart energy technologies. More information and eligibility of these grants can be found here. The Low Carbon Hub will offer grants to SMEs and entrepreneurs through open calls. Large grants of £20k+ will be offered for start-up businesses and to help businesses develop new products and services. Small grants of £1-10k will be offered to match 25:75 with SME investment in energy efficiency technologies following on from an energy audit delivered through Oxfordshire GreenTech.